The Society of Occupational Medicine (SOM), the Faculty of Occupational Medicine (FOM) and NHS Health at Work Network welcome this month’s publication of the NHS Long Term Plan. It provides explicit recognition that the performance of any healthcare system depends upon its staff, the conditions under which they work and the support given to them in the workplace. We are pleased to note the plan’s commitment to support Trusts to access fast-track Occupational Health (OH) services for their staff and to provide a development programme for line managers. Quality OH services and effective line management can make an important contribution to staff health, workplace productivity and NHS performance. The NHS Long Term Plan recognizes the important role that all employers have in supporting staff to stay healthy and in work. We welcome the commitment to increase access to OH across all sectors. However, we note that the proposals do depend upon employers’ willingness to fund these services. The plan also recognizes the need for improved mental health support for doctors. This could be enhanced by linking such support to OH services, with their expertise in retaining healthcare staff in work. Prevention of ill health caused or exacerbated by work. Timely intervention, including early treatment of the main causes of sickness absence in NHS staff. 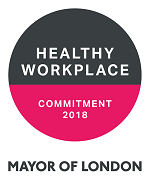 The promotion of health and wellbeing using work as a means of improving health and wellbeing, and using the workplace to promote health. Training to promote staff health and wellbeing to managers. We would welcome the opportunity to work with NHS England to improve access to OH services for both NHS staff and patients. 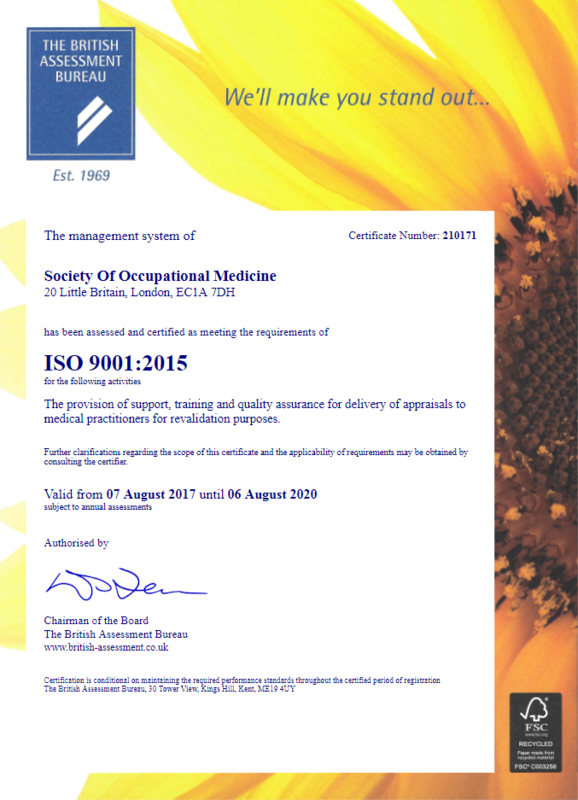 One potential model would involve stepped access to OH teams, with referral to accredited specialists in Occupational Medicine for those with the most complex problems. We hope to continue our effective working relationship with Public Health England, and the Work and Health Unit at DHSC and DWP. We intend to continue to promote being in work as a health outcome. These initiatives will support the Long Term Plan to deliver a sustainable NHS.